I feel like my life has been full of mom fails lately. I’ve had busy days and inpatient days. I never knew I had a temper until I had kids and there are days that it definitely shows, unfortunately. As a mom. my most important job is to take care of my kids. I want to help them learn and grow and become adults who love God, are respectful of others and know how to work hard. So why have I been failing so much lately? 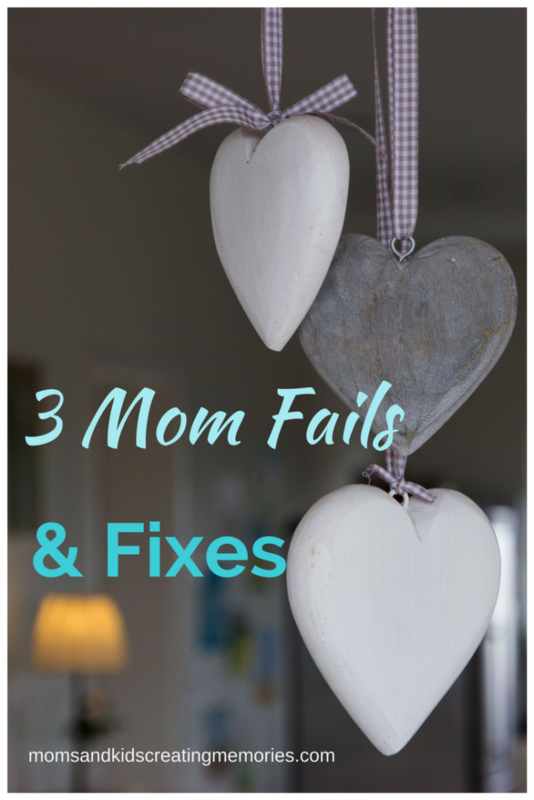 Have you had any mom fails lately? Like most of you, I spend a lot of my evenings picking up the house after the kids go to bed. Usually, I make the kids pick up their toys right before they go to bed. Sometimes, more than I would like, that cleanup time ends up with me yelling. I yell because they aren’t doing it fast enough or they are whiny and I’m impatient because we are all tired. How many of you have to tell your kids over and over again to do the same thing? There are days that I get tired of hearing myself telling them to do certain things over and over again. 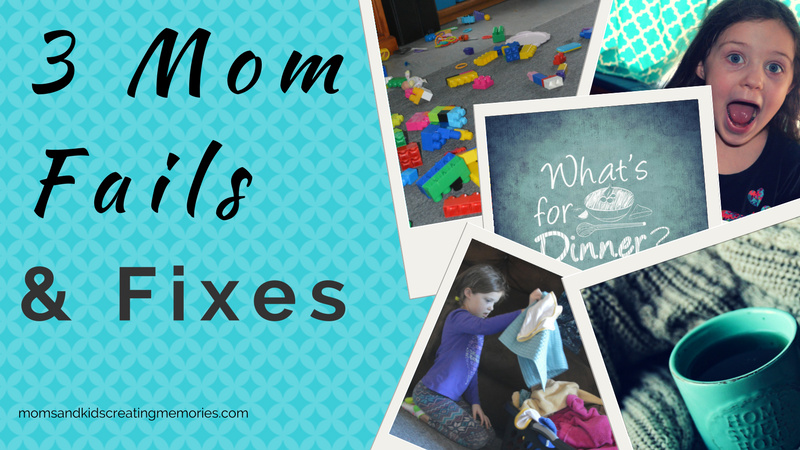 “Pick up your toys.” “Put your clothes in the dirty clothes hamper.” “Put your shoes where they belong.” It doesn’t matter if you didn’t make the mess mom asked you to clean it up. Start young. 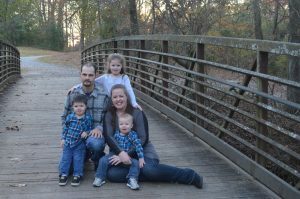 I have a 6, 2, and 1 year old and I want them to learn how to help and serve. Of course, my daughter who is 6 can do a lot more than my 1-year-old but I still want to start training him. 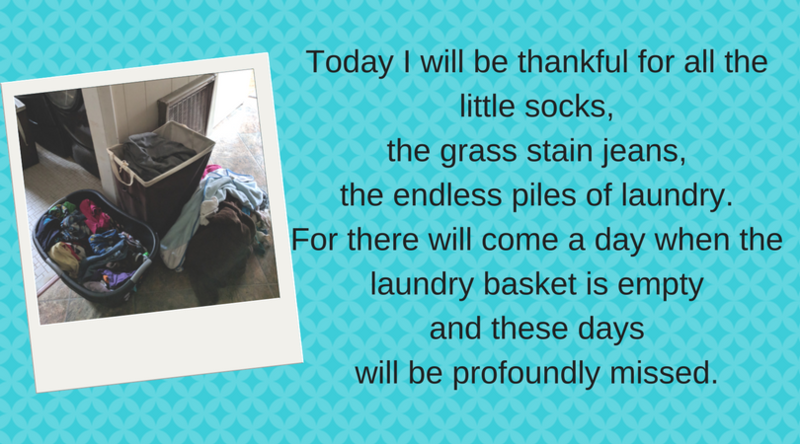 My youngest can put dirty clothes in the hamper and can fill up the dog food bowls and gives them treats. Any little thing that you can have your kids do to start training them will be helpful to them. Work with them! As moms, we are to train our kids and the best way to teach them to how to do things is to do it alongside them. 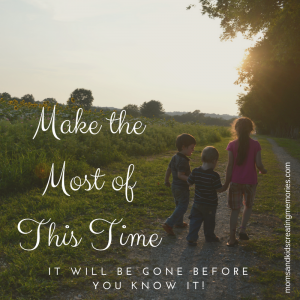 When my kids are cleaning up I try to clean up with them and encourage them to keep going. Allow them to help! How often do your kids ask to help you cleaning or cooking and your immediate response is no? So often I hear myself tell me no mom has to do this fast or no mom needs to do this. Why do I do that? Tonight I was vacuuming the living room and both of my boys wanted to help and so I said sure. Did I finish as fast or get the rug as clean as I usually do? No, but did I take some time to train my sons? Yes, and it was totally worth it. Teach them the importance of serving and loving others. I want my kids to love each other and help each. I want them to serve others on without having to be asked. If there is a mess that needs cleaning I want my kids to be willing to even if they didn’t make the mess, to begin with. 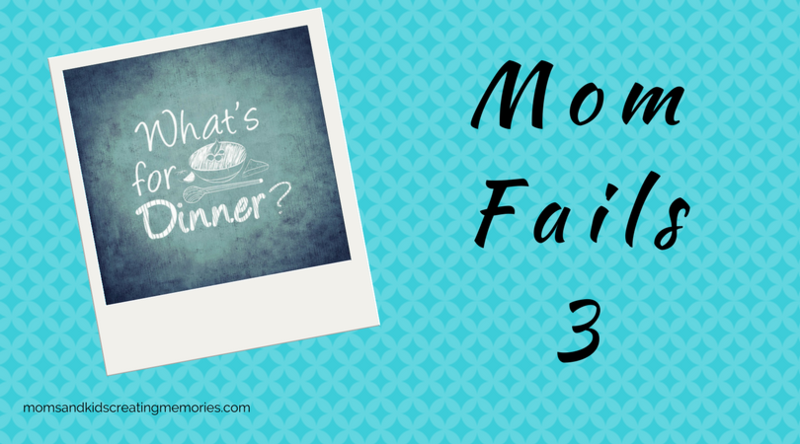 A big mom fail that I have noticed lately is that my kids have been copying what I say and how I say things. I have had too many days of being grumpy and having a bad tone when I talk to them. Now they talk not so nice to each other, especially my daughter to her brothers. This makes me so sad because I want my kids to use kind words and love on each other. Work on Myself. 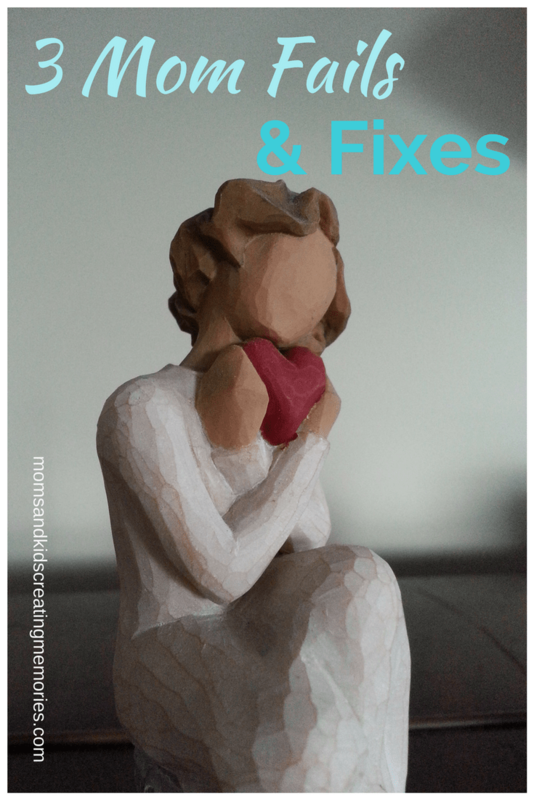 I want to fix myself so that I can be a better example to my kids. My anger and the tone in which I say things are the biggest things that I am trying to work on right now. I’ve been reading a book called Enemies of the Heart by Andy Stanley. This book has helped me think a lot about my anger and has made me think a lot. I want my kids to talk to others with respect and kindness. I need to do that myself with everyone around me so that they can see an example and follow it. Stop Myself. So often when I am not talking nice or taking my frustrations out on my kids I become aware of it. My goal is to stop myself when I realize what I am doing. Start my day right! A lot of times my whole day can be shaped by how I start my day. The days I wake up before my kids, do my devotions and get some other things done first, the rest of the day goes better. This can be a struggle since almost every time I try to get up before the kids they wake up early too but I want to at least try. The times that I lose my patience the most with my kids is when we are getting ready to go somewhere. A lot of times I have not prepared enough myself, so it seems like they aren’t doing things fast enough or the first time. If I start getting ready earlier and get my stuff in order it is better. When I manage my time better I’m not rushing the kids or so stressed about being late that I take it out on them. It is all about the choices. I want to be a good example for my kids and so I need to make choices that will allow that to happen. I don’t know how many days I have gotten so busy and have completely forgotten to pull out something for dinner. I am not good at meal planning. When I have planned in the past something comes up or what I have planned doesn’t sound good. Once I get off the plan then it throws me all off. Not thinking through dinner causes problems in my family. Around dinner time the kids get grumpier because they are getting hungry. I too get frustrated because the kids get whiny and I haven’t planned well. Do you have a problem getting dinner on the table every night? Instant Pot. For Christmas, I got an Instant Pot and I love it! I use my instant pot all the time now. I love it because I can put frozen chicken in it and still have dinner done quickly. Or I can cook ground beef from frozen and make up some pretty easy meals. I’m still trying to figure out new meals to try and figuring out all about the instant pot. It has been a lifesaver for me. When I haven’t thought through dinner I can still provide good meals for my family every night even on the busy days. Freezer Meals. 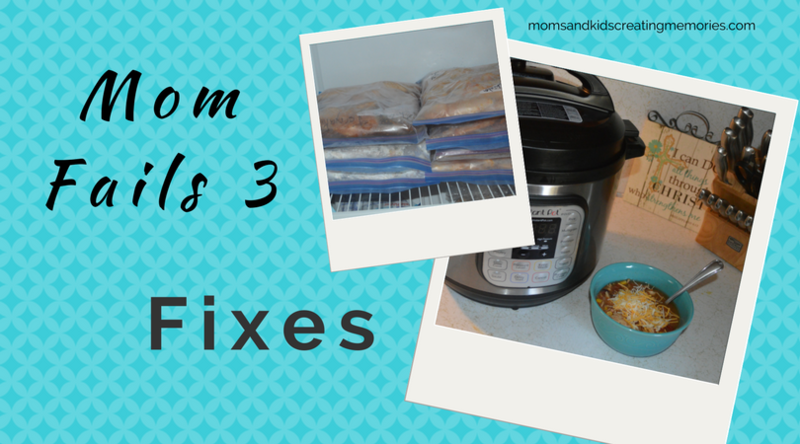 Another thing that has helped me with planning dinner is to make freezer meals ahead of time. My sister, aunt and I have gotten together a few times and make about 30 meals in one day. I keep these meals in my freezer and all I have to do is pull one out the night before and have a great meal. Even if I can’t take a whole day to make meals there are nights that I can double what I’m making. When I double what I’m making, we can eat one that night and freeze the other one for another time. When I have meals in my freezer to pull from know I have that to fall back on especially on the extra busy days. 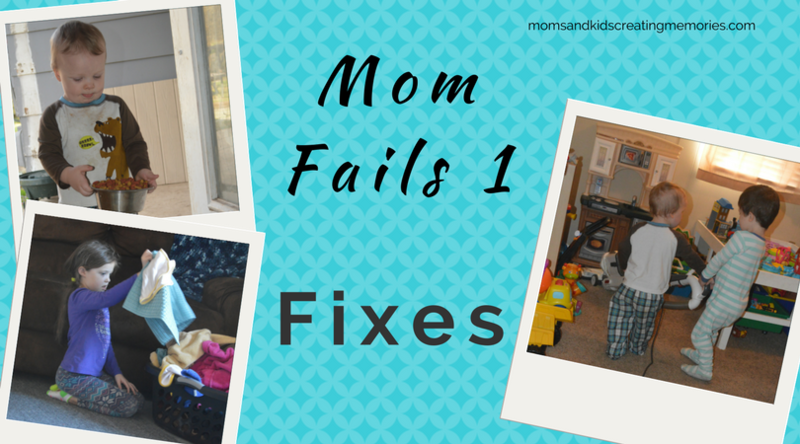 I’ve been making lots of Mom Fails lately but I have plans to fix it and be a better mom. I hope that you were able to find some encouragement in this. 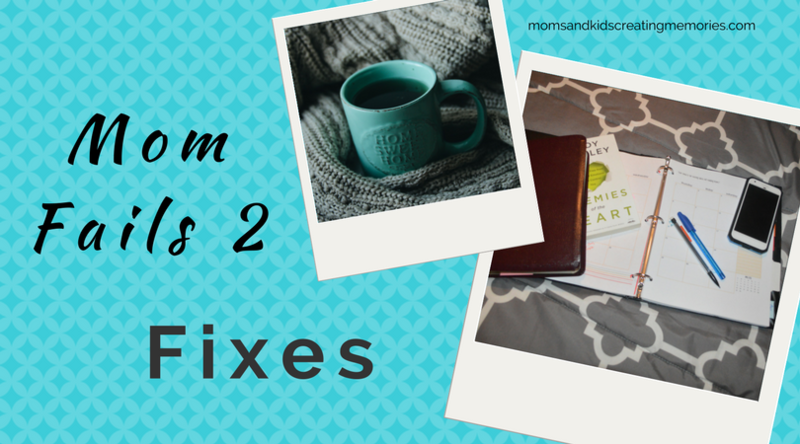 Remember that there is another mom struggling with the same things you might be and trying to fix them. If you ever have bad days with your kids, check out this Free Printable. This free printable has 16 things to do to change a bad day into a good day. 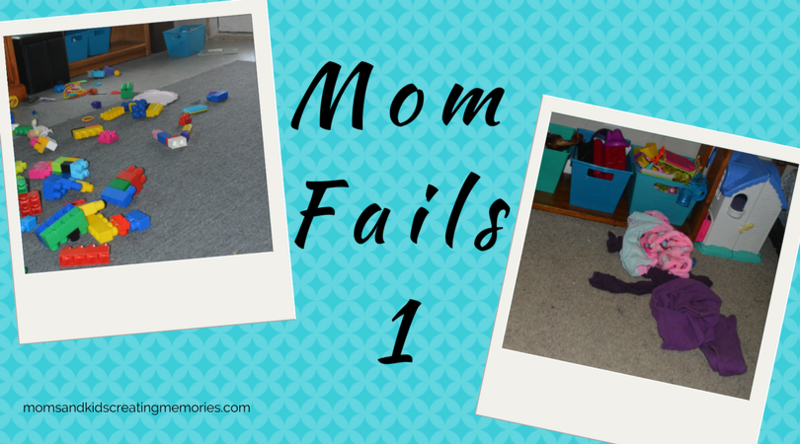 Been having a lot of mom fails lately? Why not try having some fun with your kids? 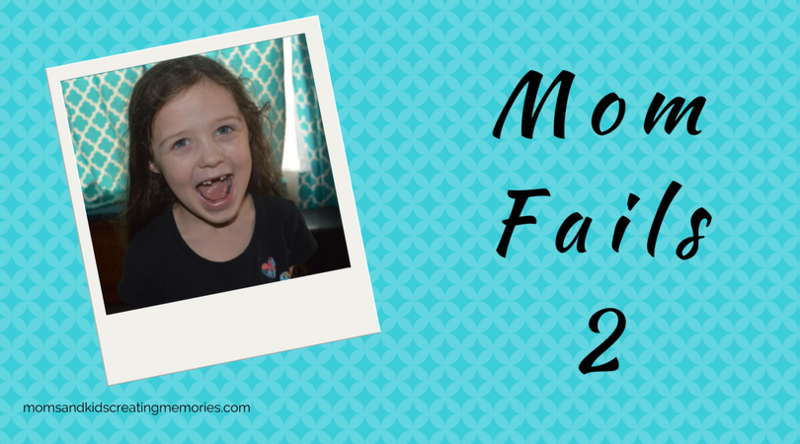 Check out these two posts about having fun with your kids and canvas art fun.